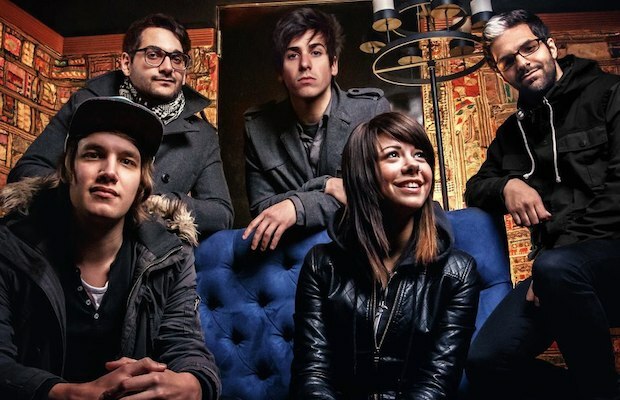 We Are The In Crowd have released a new music video for “The Best Thing (That Never Happened),” the latest single from their forthcoming sophomore full-length, Weird Kids, due out Feb. 18 via Hopeless Records. Weird Kids was recorded in Los Angeles and produced by John Feldmann. Various pre-order bundles are available now.